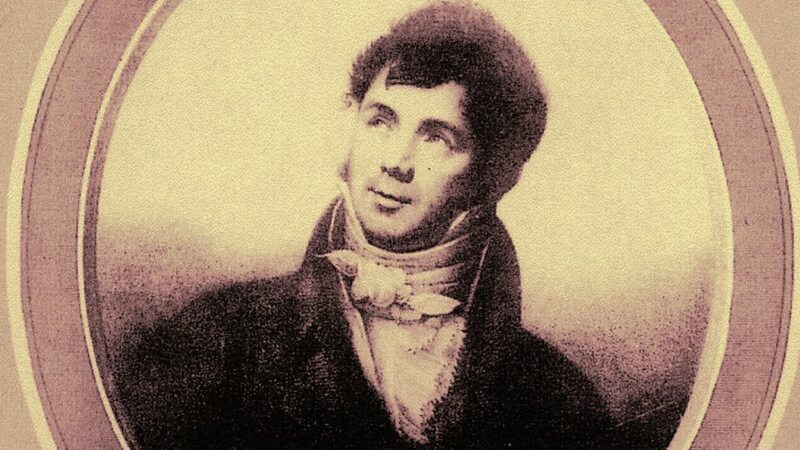 Fernando Sor (baptized 14 February 1778 – died 10 July 1839) was a Spanish classical guitarist and composer. While he is best known for his guitar compositions, he also composed music for a wide range of genres, including opera, orchestra, string quartet, piano, voice, and ballet. His ballet score Cendrillon (Cinderella) received over one hundred performances. Sor's works for guitar range from pieces for beginning players to advanced players such as Variations on a Theme of Mozart. Sor's contemporaries considered him to be the best guitarist in the world, and his works for guitar have been widely played and reprinted since his death. Although modern classical guitar players usually do, Sor rarely used his ring finger and refused the usage of nails when playing. As Sor's works were published in various countries, his name was translated, leading to variations in the spelling. 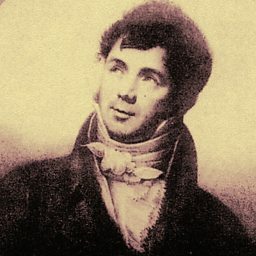 Variations have included Fernando Sor, Joseph Fernando Macario Sors, Ferdinand Sor, and Ferdinando Sor and, in the last years, Ferran Sor, even though there is no record of him using that name.